We supply security windows to protect your staff and property with a range of security glass products offering resistance to ballistic and manual attack, fire resistant safety glass, and blast. 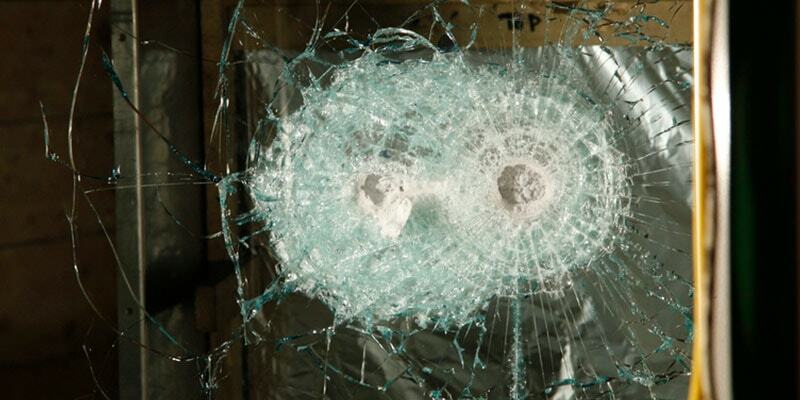 EN356 security glass offers resistance to manual attack from vandalism, accidental damage and opportunist crime. Applications include jeweler’s windows, reception areas, shops. EN1063 security glass offers resistance to ballistic attack and often specified for cash handling applications such as ticket offices, banks, post-offices, petrol stations, cashier’s office. Composite panels using lightweight materials. EN1063 - resistance to ballistic attack – rating levels from BR2 to BR7. No Spall. EN356 – resistance to manual attack rating P7B – 51 to 70 strikes of a hammer & axe. P8B - 70 strikes of a hammer & axe.